Did The Ancient Mesopotamians Invoke A Watcher Like Practitioners of the Simon Necronomicon Do Today? Is Genesis Chapter One Taken From Ishtar’s Descent Into The Underworld? Letter to Dan Harms Part 3: Zi Kia Kanpa! Open Letter To Dan Harms Part 10: Thank You! Open Letter to Dan Harms Part 14: Deception In The Necronomicon Tradition? Redefining The Necronomicon Tradition Part 3: Is There Really A War Between The Ancient Ones And The Elder Gods? Redefining The Necronomicon Tradition Part 4: Entrance Into Universe B. Does The Watcher Come From the Underworld? How Long Do We Continue To Walk The Gates? Why Does The Sumerian Goddess Of Beer, Ninkasi, Appear In the Workings of The Simon Necronomicon? The Ancient Art Of Gate-Walking! The Atlantean Necronomicon Is Now Available!!!! Was Abraham’s God a Watcher? Why Are Both Christians and Pagans Finding Refuge In The Necronomicon Tradition? 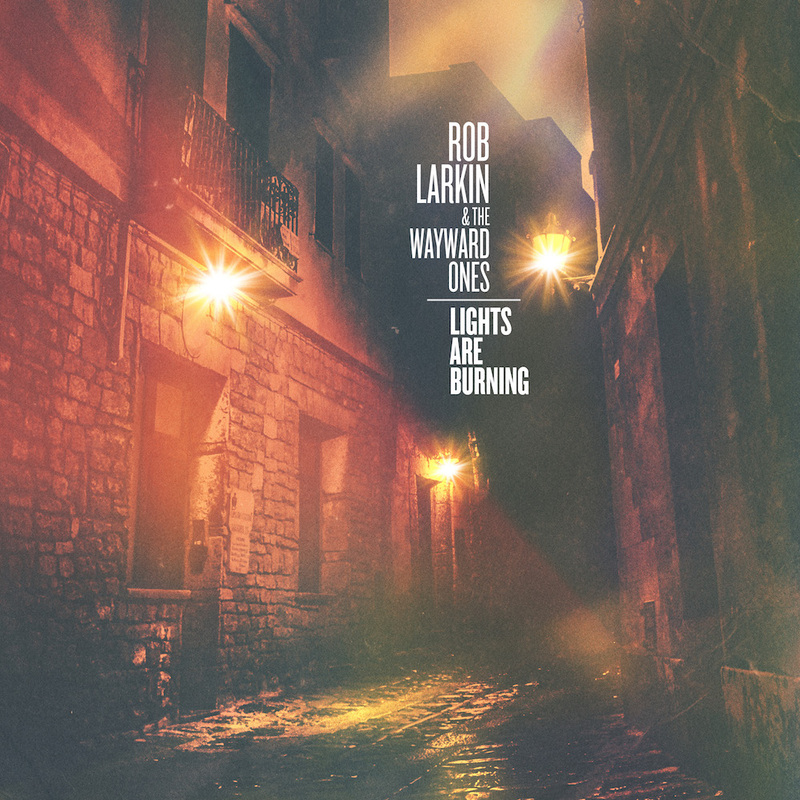 Rob Larkin and The Wayward Ones brings a delightful organic sound to the genres of blues, folk, and rock music that is sure to spark enthusiasm in the hearts of music lovers. Founded by award-winning songwriter, singer, and guitarist Rob Larkin, this is one band that really takes a sincere interest in giving their audience a priceless experience through song. The Wayward Ones’ new single She Can Flow from the upcoming album Lights Are Burning is a testimony of the group’s ambition and hard work ethic. She Can Flow was written by Rob Larkin and Emily Smith, and features an enchanting vocal performance by Emily Smith. She Can Flow is an upbeat song about a couple that sees its worth in each other. Musically, She Can Flow flirts with the genres of blues-rock and soul. This tune is reminiscent of early-70’s rock sound with nostalgic flares existing in the song’s structure. She Can Flow by Rob Larkin and The Wayward Ones will capture you heart in the first listen. Enter your email address to Warlock Asylum International News and receive notifications of new posts by email.